Sacred geometry is defined in its simplest terms as the magic of geometry and math, where symbolic and sacred meaning is given to certain geometric shapes and proportions. The Greeks and Romans thought that sacred geometry was embodied in the energy patterns that create and unify all things in the universe. Ancient Egyptians thought numbers were an important part of their world and gave clues to their divine creator. Sacred geometry could be seen as the belief that the universe was created to a specific geometric plan. Look around you in nature and you will discover magical symbols which exist naturally. Or look at buildings and structures and see how many exist there. 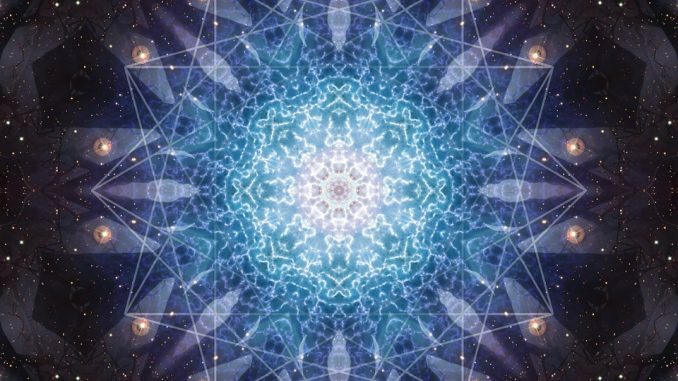 Where can Sacred Geometry be found? Sacred geometry can be seen everywhere. In nature, life forms emerge out of timeless geometric codes. From the patterns in a snow flake, the spiral of a pine cone, the shape of flower petals or the pattern of the nights sky. In humans it can be seen in the pattern of DNA or the cornea of the eye. It can be found in the art and architecture humans have designed. Geometric forms were used in the design of early sites, and can be seen in different forms of architecture. This can be seen in the shapes of windows in churches and cathedrals. Temples and monuments have been built to divine proportions and use magical numbers in their design and calculation. 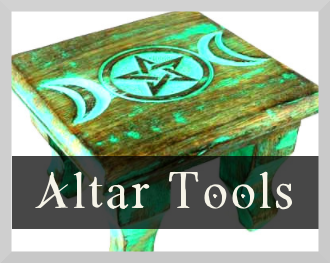 Symbols are a part of Wiccan practice. From the shapes used as talismans, the symbols used in spells and the sigils we create, meaningful symbols are very important. Celts called it the witches foot, it is also Solomon’s Seal and known in the Middle Ages as the goblin’s cross. 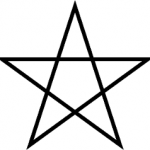 The pentagram is a symbol of Wicca. 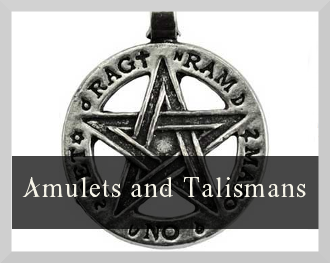 Many use it as a connection to the divine, a talisman or to open and close circles. They can be used to open and close circles. The five pointed star can be found in nature. Slice an apple in half and discover the star inside. Look at flowers, many are in the shape of the five pointed star. Sea urchins and starfish also share this shape. 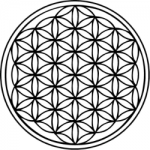 The flower of life is a geometrical figure made from multiple evenly spaced, overlapping circles. It consists of one circle in the middle, with six around the outside. This makes a flower-like pattern with the symmetrical structure of a hexagon. Metaphorically, the flower of life represents the connectedness of life and spirit in the universe. The flower of life can be found in architecture and literature around the world. The tree of life is a symbol that is closely related to many religions including Jews, Ancient Egypt, Christianity and Wicca. For Wiccan’s the tree of life encompasses ten different powers called sephiroth’s, the three main being Mercy, Severity and Equilibrium. With branches reaching in to the sky and roots growing into the earth the symbol represents the heaven, earth and the underworld. The Sri Yantra is formed by nine interlocking triangles which surround and radiate from a central point. It is also known as the Sri Chakra. It is a symbolic symbol of the Mother Goddess. The Sri Yantra can be used as a tool in meditation. Although spirals can be very simple in their design, this would not deceive their importance. Spirals have been found drawn by many ancient cultures and in many different places in the world. They are found naturally in patterns in the stars and sky, in seed heads, the hearts of plants and the shape of shells. 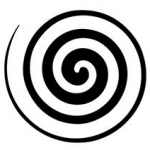 Spirals can represent expanding or contracting and are one of the primary symbols of mankind. The double spiral is often used to represent the Goddess or to represent the dual purpose of life- in towards the essence, out to the world. A symbol of death and rebirth. 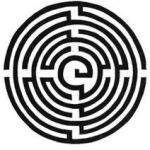 A labyrinth is a continuous symbol of contemplation and a forward journey. Common in Greek and Roman architecture, it is found on buildings, pottery body art and on walls and churches. Labyrinths are used today in parks and public places, to be a space of contemplation and relaxation. 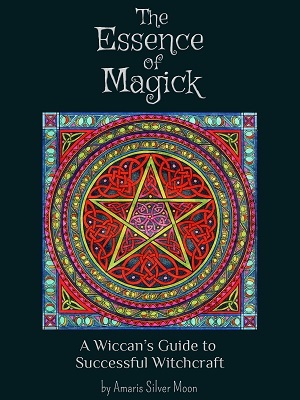 This is just a brief list of symbols and their links to sacred geometry and Wicca. You can find many more patterns which are repeated in nature, architecture and religion. Use the pentagram to help you cast a banishing spell. Create your own sigil to make a symbol that is of special importance for you. 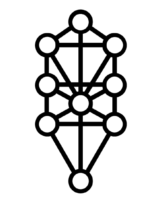 By making a sigil you are creating your own symbol which can represent its own secret meaning. Keep a notebook with you and record symbols you see in nature. Sketch them and see if they can be used for inspiration. When you use symbols in your magic practice note how well it worked for the spell. Visit a stone circle such as Stonehenge or Avebury. 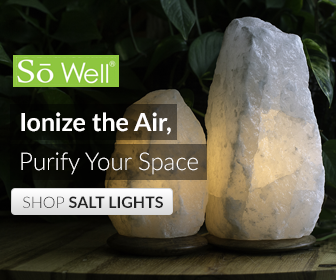 They were built to sacred geometric principles and provide a spiritual, inspirational place to inspire you. Visit historical buildings and look for the patterns and symbols in their design. From brick work, towers, mosaic floors to stained glass windows, there are hidden symbols to be found in many places. Create a Crystal grid to display in your home. A crystal grid is where you arrange crystals into a geometric pattern. You can make them to a sacred geometric symbol. 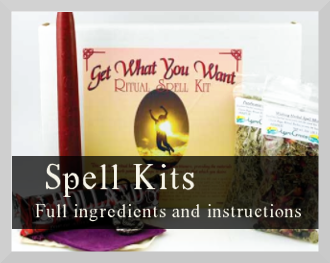 They can help to manifest your desires. 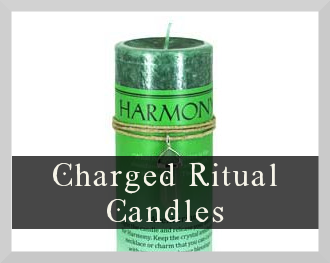 The union between the symbol and the power of the crystals means that crystal grids are very powerful. I hope this has given you some ideas on how to incorporate sacred geometry into your life.